When "just in case" is all in one place. 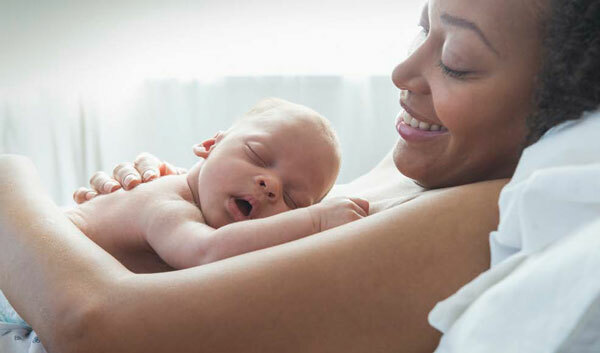 When new parents want to worry less and enjoy every moment more, they count on Hartford Hospital for all the peace-of-mind they need — from prenatal care and education to incredibly advanced ways to ensure the health of both mother and child during and after delivery. To learn why more people count on us when it matters most, or to take a tour of our beautiful, newly renovated maternity department with private rooms, follow the links below. Take a 360º virtual tour of our Special Deliveries Childbirth Center. We're proud to partner with Bella Baby Photography to offer parents the opportunity to capture their baby’s first photographs in a professional, artistic style that can easily be shared with family and friends around the country or even the world. The Special Deliveries Childbirth Center supports breastfeeding, and has been designated a Baby-Friendly Facility by Baby-Friendly USA, part of UNICEF’S Baby-Friendly Hospital Initiative. Hartford Hospital is the 28th Baby-Friendly facility in the U.S. and the first in Connecticut. Prenatal Testing focuses on the assessment of your baby through a variety of tests. We recognize the influx of information that moms are required to remember when planning for or caring for a child. Sign up for this weekly email newsletter for expectant and new parents. Hartford Hospital Labor & Delivery now offers moms the option of using nitrous oxide during labor. Who says babies don't come with instruction manuals? Attend one or more of our parent education classes and you'll be better prepared for that special delivery. Postpartum depression (PPD) occurs in about 10 percent of new mothers. PPD can occur anytime in the first year after birth. Women with PPD often feel inadequate, hopeless and unable to cope with everyday life. Documents, web links, and other resources that expecting and new parents will find useful. 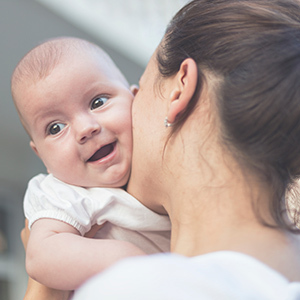 We deliver approximately 4,000 babies here each year. Chances are if you’re a native to Connecticut, you were probably born here as well. We’ve been delivering babies for the last 150 years. The Family Planning Clinic at the women’s ambulatory health center offers safe, confidential and comprehensive care for women who seek treatment of miscarriage, birth control and pregnancy options counseling. We specialize in innovative contraceptive techniques and in providing these services to medically high risk patients. At the Women's Ambulatory Health Services we offer many services designed to keep you healthy at any age or stage of your life.